One of our most versatile mats, there is not much this mat can’t do. It comes in different widths, 3mm, 5mm, 8mm and 10mm for different applications. 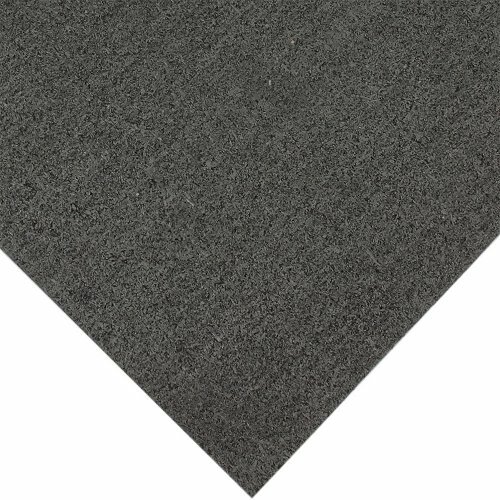 This mat is made from 100% recyclable products. 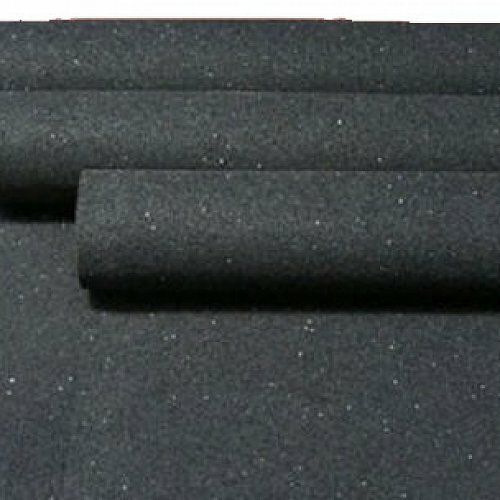 Some common applications recycled rolled rubber is used for is horse floats, ute trays, under matting to heighten for recessed areas, vibration dampening pads and acoustic control. It has also been used for friction matting for pipes, barbell flooring, mud flaps, layered membranes and much more. With rolls of 1200mm widths this roll can be cut to your specific needs.